You got your License to Carry: now what? You want more training? This is it. This four-hour, limited student class is designed to help you master the basics of gun handling that are needed in any gunfight. You will drill on the basics of gun handling needed in a gunfight to get your skills to the point where you can perform on “auto-pilot.” Then, we will kick it up a notch to perform in a low light environment, and, if you are ready, blindfolded. This is just the beginning. This course is NOT conducted on a range, but rather in an indoor space using your own gun with dummy rounds as well as full sized Glock 17 SIRT laser pistols. You will need 10 dummy rounds or Snap Caps and a concealment holster. (If you do not yet have dummy rounds / Snap Caps / holster, these can be provided for you if you call ahead. )n addition to gun handling, we will also cover the correct way to engage multiple targets and drawing from concealment safely, quickly and accurately from both the strong side and crossdraw. We will also be doing groundwork (participation is not required if you have a physical limitation), and a shoot and move scenario with interactive targets. Check out the reviews others have posted on FACEBOOK. 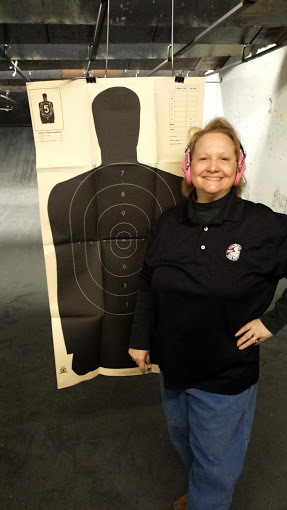 The Chief Instructor is a State Certified Concealed Carry Trainer, an NRA Certified Firearms Instructor and also State of Utah Certified as a CCW Instructor. Any assistant instructors used are always NRA certified at a minimum.To register, click the link below. Since space is limited, refunds are not available, but if you have to cancel a credit toward a future class can be issued. Aligning your front and rear sights (Sight Alignment) is the most critical point, along with your point of aim (Sight Picture) on the target. The key to good aim is to focus your eye on the front sight, and NOT the target, believe it or not. Your eye cannot focus on three things at different distances: target, front sight and rear sight. Therefore, focus your eye on your front sight. It is critical that you do not breathe while pulling the trigger. Proper breath control means that you take a full breath, let out about half of it, and then stop while you pull the trigger. Anticipating the shot and letting down too soon will be a habit that will kill your accuracy. You must be very conscious of maintaining all the fundamentals through the shot and then for a second or two afterwards. Anticipating the shot and letting down too soon will be a habit that will kill your accuracy. If you get in the bad habit of shooting “quickly” — meaning that you don’t maintain all of the fundamentals until a second or two AFTER the shot, pretty soon you will not be keeping the fundamentals DURING the shot. This may seem like a stupid question, but if you think about it, it is really thought-provoking. If you are carrying concealed and are in a situation where you have to draw your gun, you must believe that your life is in danger. If the threat you are facing is that close, then you probably don’t need to aim…. Certainly, in a life-and death situation, you won’t have much time to carefully take aim and line up the shot and concentrate. This is where instinctive shooting comes in. 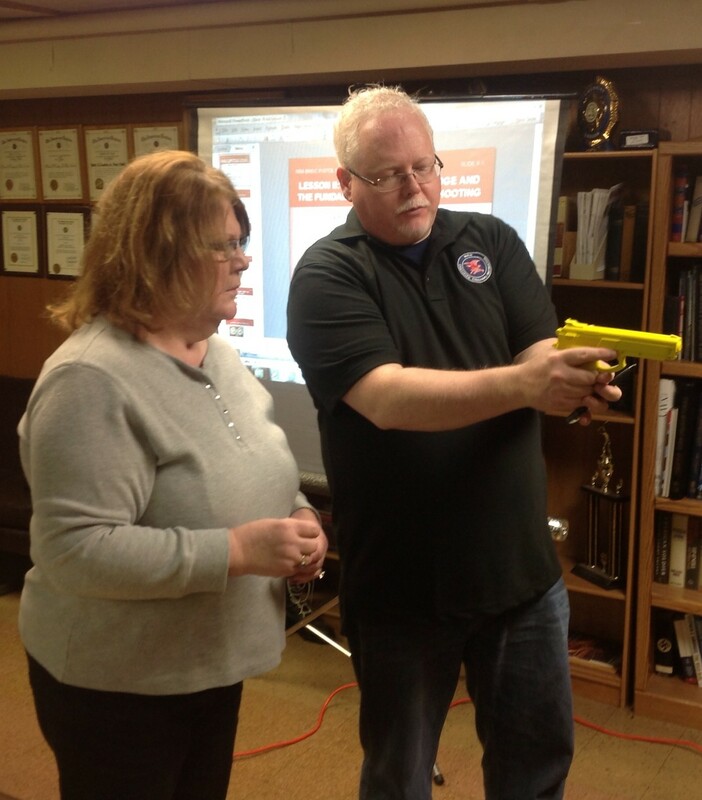 Learning the key to shooting instinctively when you don’t have the time to take careful aim is a critical component of any classes you take to satisfy the requirement for Illinois Concealed Carry. 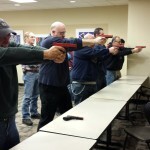 An Illinois Concealed Carry class taught by Illinois Gun Pros will give you an introduction to instinctive shooting, in addition to teaching you the safety fundamentals that will serve you and your family. 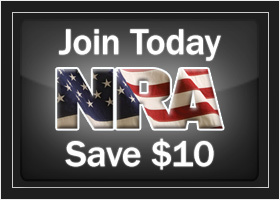 If you are pursuing a class for concealed carry, the lives of you, your loved ones, and those in the immediate vicinity of where you have to shoot are in your hands. For concealed carry, this is truly a matter of life and death.